This powerful exfoliating cleanser unclogs unwanted pores that can cause the skin to look dull and uneven. 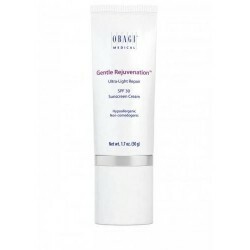 Exfoliates the dead skin cells on the face, to reveal a more radiant, smoother looking complexion. Skin will be left feeling and looking smooth and soft. 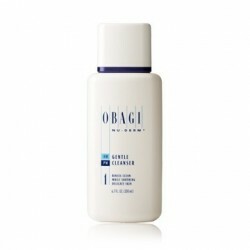 The Obagi-C Balancing Toner is specially formulated to help balance the pH of normal to oily skin. 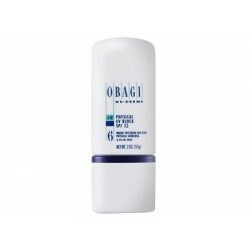 The product helps by increasing the penetration of the Obagi C-Clarifying Serum and key Obagi CRX System ingredients. The NU-Derm Gentle Cleanser is a soap free cleanser that gently removes impurities, dirt, and makeup from the face without overdrying skin. The Gentle Cleanser is the first step in the complete NU-Derm System, and it prepares the surface of the skin for the remaining treatments. The NU Derm Sun Shield is one of the strongest consumer sun screens available, providing powerful SPF 50 protection from the sun. Sun Shield by NU Derm is ideal for preventing photodamage, reducing the appearance of hyperpigmentation and age spots, and reducing the signs of premature aging. It doesnt matter how many products you apply, if youre not protecting your skin against UV damage, you can still develop signs of aging. 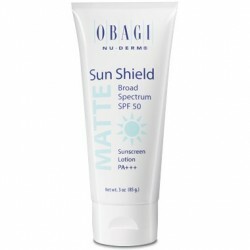 Using a product such as Obagi Nu-Derm Physical UV Block SPF 32 #6 daily will help you maintain a youthful look. 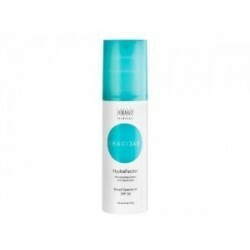 A multitasking, moisturizing sunscreen that repairs and protects, with an exclusive blend of skin-identical ceramides and other ingredients that help correct visible signs of photoaging. This product treats as well as prevents the appearance of fine lines and wrinkles on the skin. With its process of gradually releasing the retinol, the skin texture is refined leaving a clearer looking skin complexion and tone with very minimal irritation.